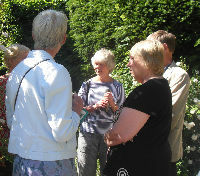 Ladies of all ages are welcome to join this very friendly group at any time. No invitation is necessary. Ladies Group meets on the third Tuesday of the month at 2.15 pm for 2.30 pm in the Wesley Hall at the church. We often have a guest speaker and always an opportunity to relax and socialise with a cup of tea or coffee. 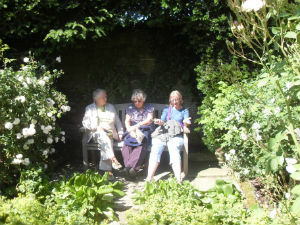 In June we have an outing and later in the summer a garden party at a member’s home. In the winter months our activities include a lunch outing. 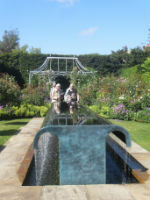 Each year we support at least one charity, presently St Peter and St James Hospice and Action for Children. Please contact Anne Jordan (01444 451835) or the Church Office (01444 416170) for further information about the group.